Imagine the scene – You are in the library, open fire on a winter’s night, sat on this beautiful Franklin chair reading your favorite book. 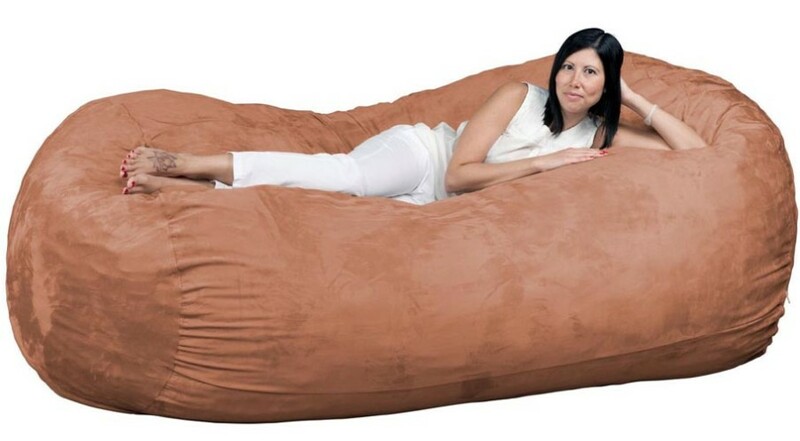 You too can make your own homely experience with this club chair. When I first saw this Franklin Leather Club Chair, it took me to images of some film/ TV sets, whereby the actor is sitting comfortably reading a book, smoking a pipe or speaking to a friend in the chair opposite. There is a reason for this…. It’s design and comfort appeal is welcoming and creates a warming atmosphere in any home. 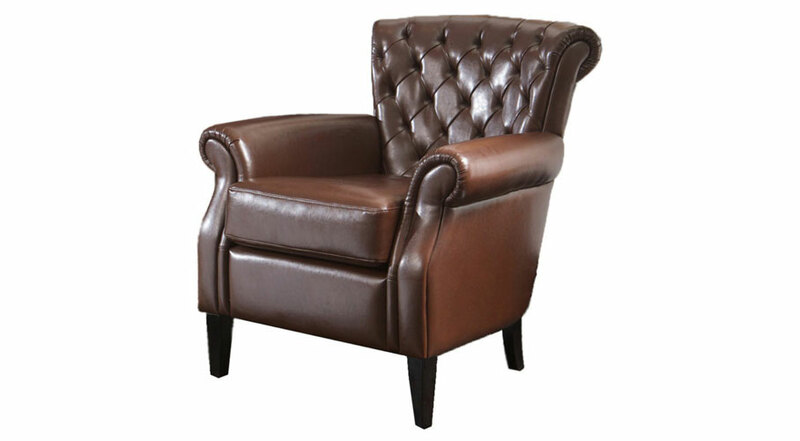 The Franklin Leather Club Chair is made from superior quality leather, which creates a stately, noble, executive look that could blend nicely with your exisitng decor. 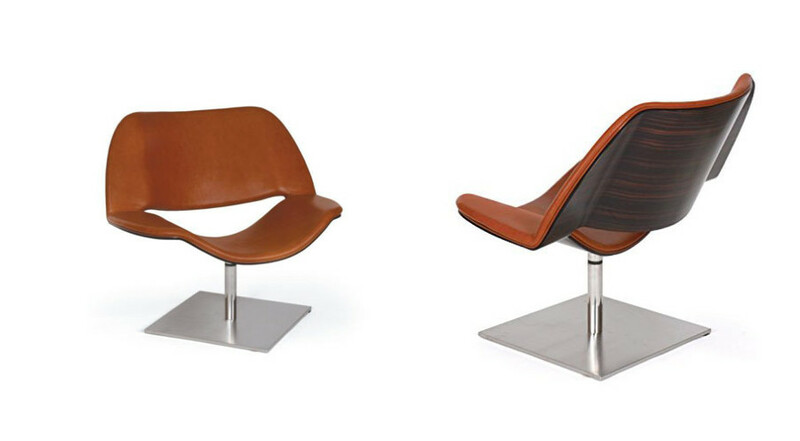 Perfect for lounge or office spaces, this chair has smooth edges across most of the chair and therefore entices you and your guests towards it. Hands down, this chair would be number 1 preference for any guest. 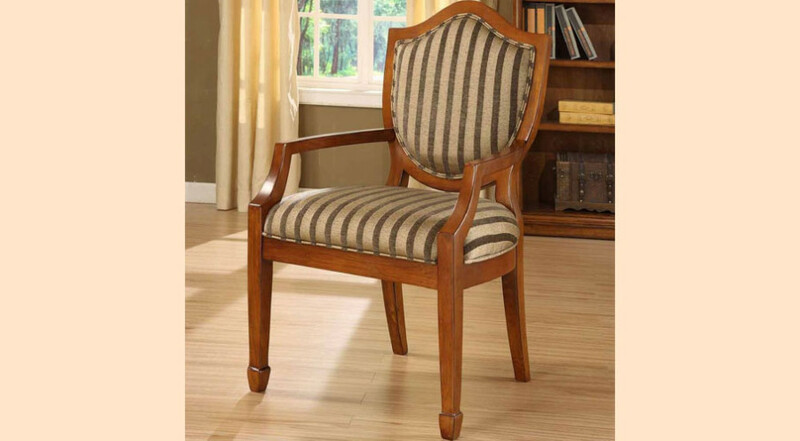 Add a piece of quality, style and comfort to your home today.